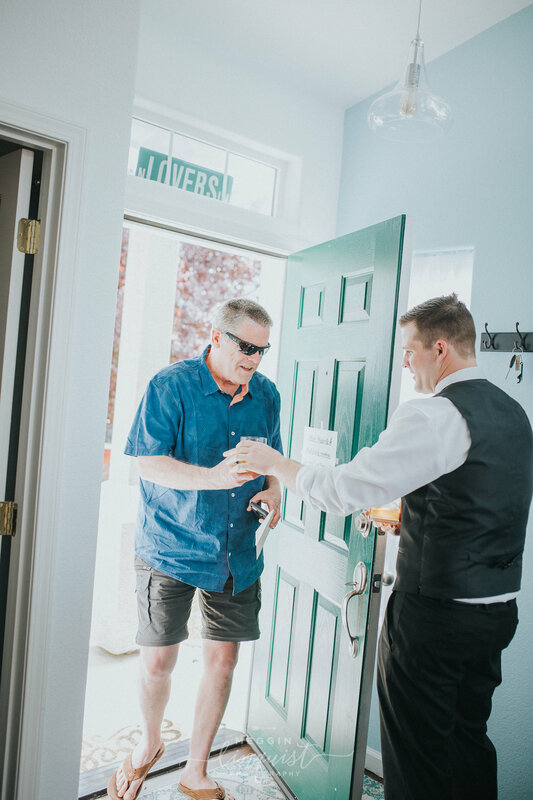 I'll just laugh at my "oh crap" reaction when I walked up to the front door and squeezed past the group of people standing outside looking a little puzzled and reading the card that was left for them on the door. 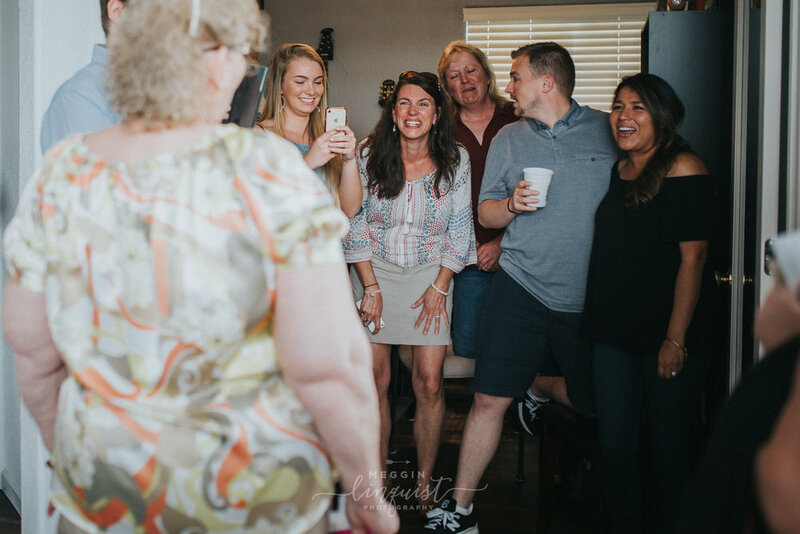 When it hit me that it was Brittani's mom and dad- myself and my second scrambled for our cameras - this was the reaction we couldn't miss capturing. 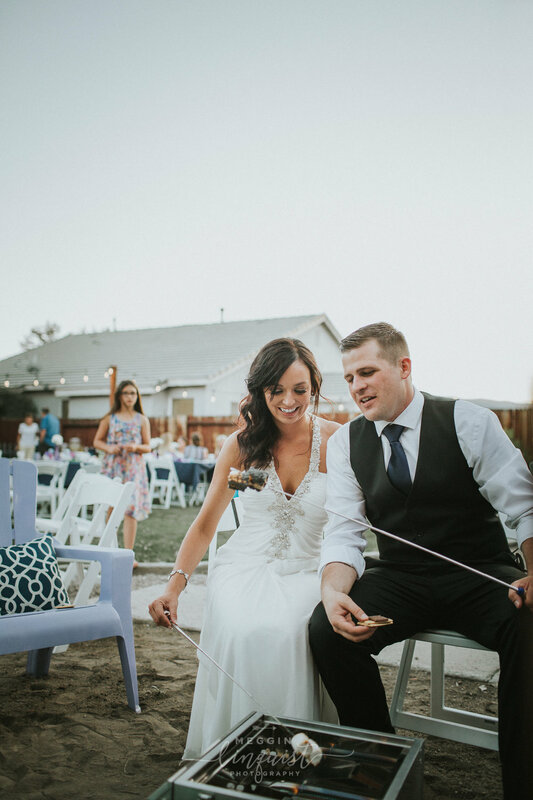 They met while attending UNR and from I can tell and heard from friends and family - have been pretty inseparable since. 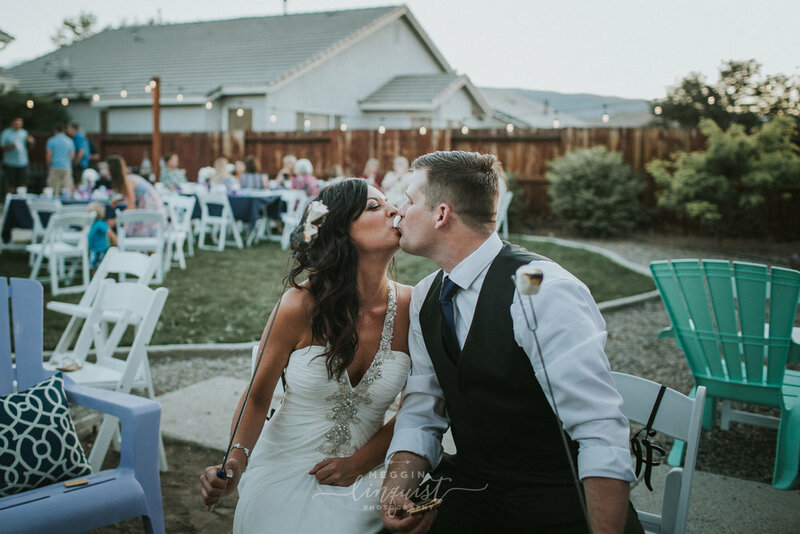 They met at the old Getchell Library at University of Nevada Reno. 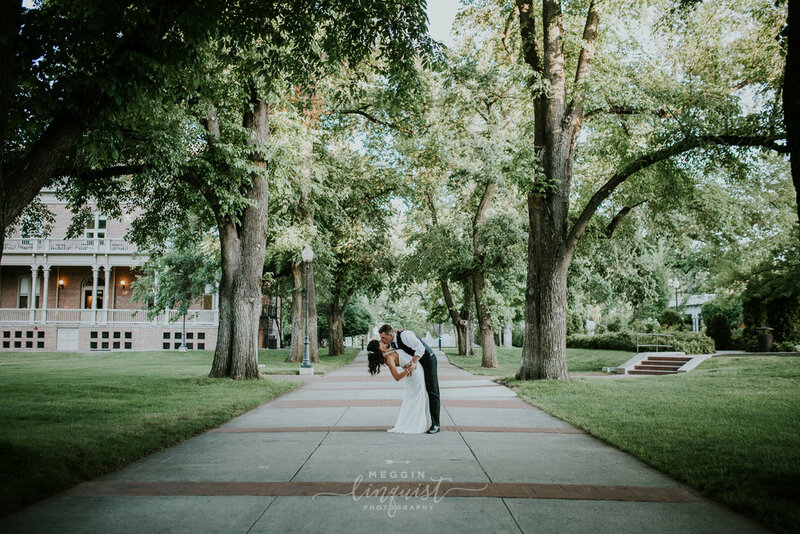 Since the library and UNR is such a special place to them and them becoming a couple, they wanted incorporate it some how. Unfortunately, the old library has since been demolished and rebuilt - so we had to make due with doing their first look by the new library. 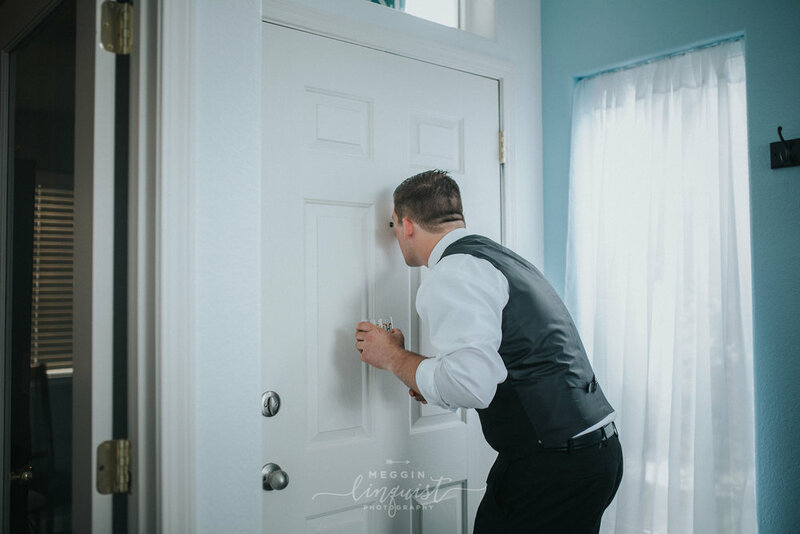 We chose to do their formal photos at UNR since it was where it all began for them! 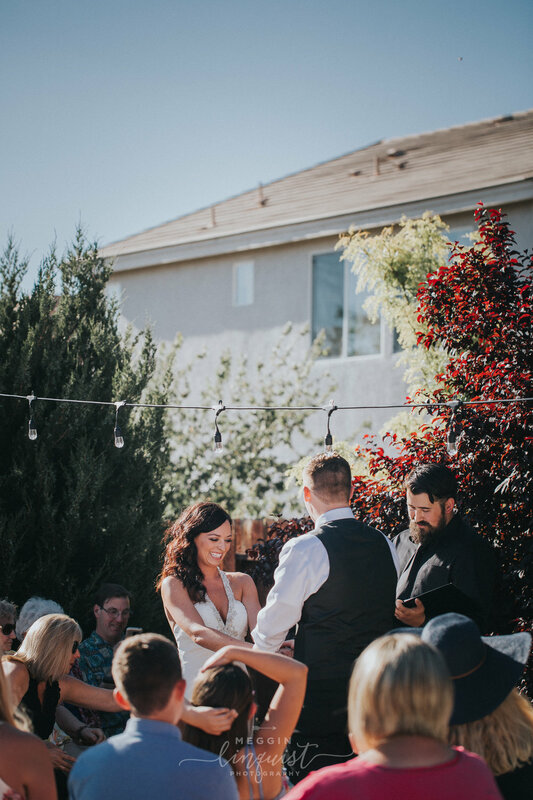 It was absolutely gorgeous and couldn't have been more perfect for their story! 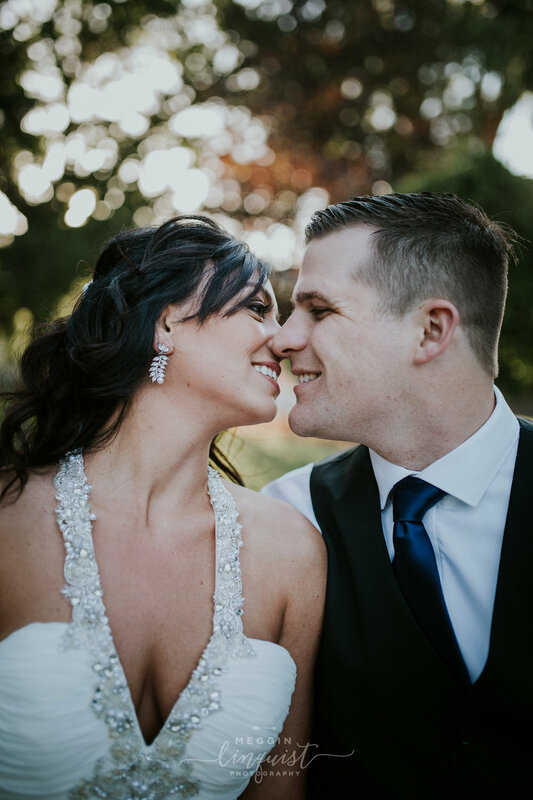 Thank you Dan and Brittani for letting me capture your amazing day! 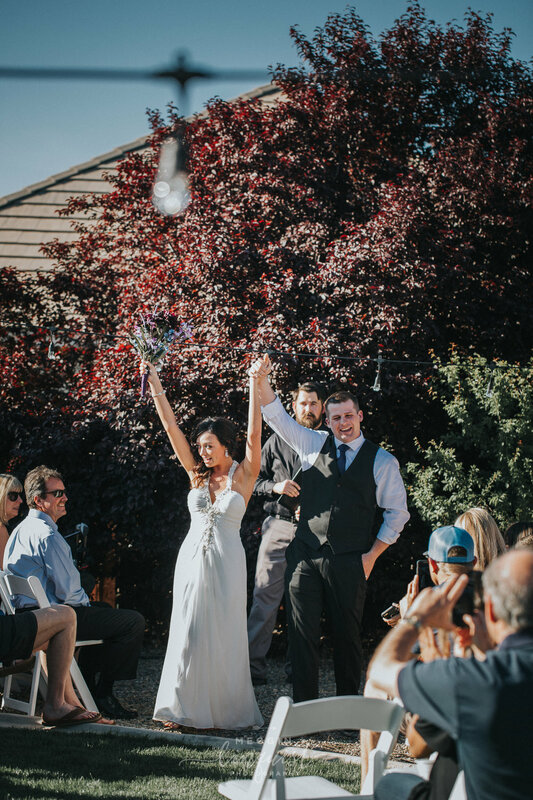 It was truly perfect and I am so glad I was able to be there to laugh with you. You guys are a beautiful couple and I wish you many many years (on-top of the many years you already have).